How to join early access program? At first, we only select several games into this program. With time goes on, if you want to add your game into this splendid game testing program, please contact us and let us know your plan. How to join this service? Find games that you are interested in. If it is free, click test button under game detail page to start playing. If you have any advice, you can publish posts or screenshot in community. 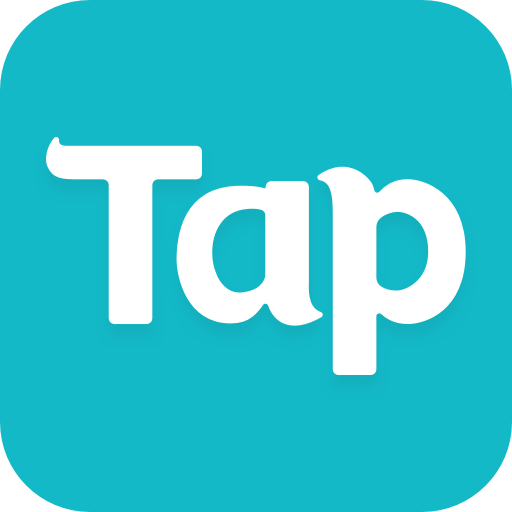 Developers can get players' feedback about their games through TapTap and discuss those feedback with them. This is a very interesting process. As long as game has new version, developer can publish the newest version and invite all players to give advice to the development od game. Get opportunities for early access immediately. Developer will adjust game according to players' advice. We recognize game and game developers as a service to players. This service will grow as the players and community are growing. A large number of games succeed because of the this service. 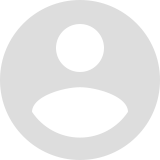 Wo wish to help and encourage those developers, who want to publish new games, and players build up superb games together. Those kind of games are popular with players. When will those game be published? the developer will update the game to official version in a certain time. Some developers bare that time in their mind but other developers will make the decision upon their game developing progress. Of course, some games will be paused due to some reasons. So players should be prepared for the situation that some games may not be able to be played in the future. Feedback:Find a bug? Have some suggestions? Please publish your though with game comment.